The Mini is an instantly recognizable brand which gained prominence in 1960s in England and was produced by the British Motor Corporation (BMC). The car's compact style, fuel economy, and entry-level price made it particularly popular with young people during the heyday of Britain's swinging 1960s era. In 1994, the Mini Cooper brand was acquired by BMW who continued to produce the cars until 2000 when it was put on hiatus for a couple of years. 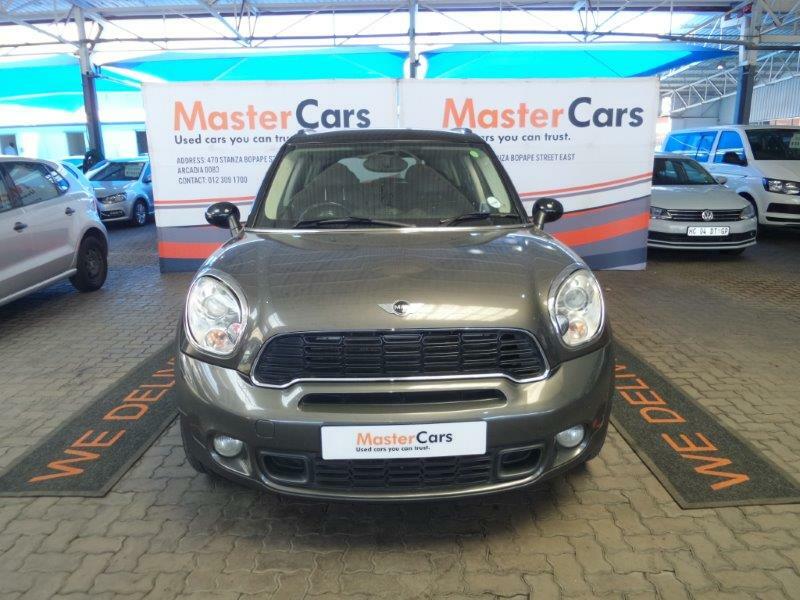 BMW re-vamped and re-launched Mini Cooper in 2002 when it released the Mini Cooper Hatchback and is currently available as either a two-door hatchback or as a convertible. The Clubman is a two-door Mini Cooper that's been elongated and outfitted with added space in back, courtesy of a station wagon-like hatchback body design. Like the standard Mini Cooper, the Clubman is available in a base model, the Mini Cooper 5, and the more powerful John Cooper Works version. The Mini Cooper Countryman is a four-door model that's longer than any previous models of Mini Cooper. With added space for cargo and a backseat that's actually capable of accommodating adults. The most recent addition to the Mini Cooper vehicle line-up is the Mini Cooper Coupe. The Coupe is a sporty 2-seater and the fastest Mini Cooper to be produced commercially. The Mini Cooper continues to endure and attract new drivers for its retro-style, BMW suspension, relatively decent fuel economy, and because it's a fun compact car. The British carmaker, relaunched in 2001 under BMW`s ownership as a retro-themed lifestyle brand, has been a resounding success . . . as far as its core models go. The base MINI Cooper convertible will run USD26,800, the Cooper S will cost USD30,450, and the John Cooper Works model will be priced at USD36,450. The starting price is USD250 above the outgoing model.